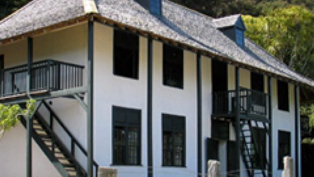 You can keep out of the rain by visiting the many historical sites of the Bay of Islands, like the award winning Waitangi Treaty Grounds, the Stone Store at Keriekri and Pompellier house and the Museum in Russell. The Russell mini tours tours will show you around Russell’s fascinating history without having to get wet! 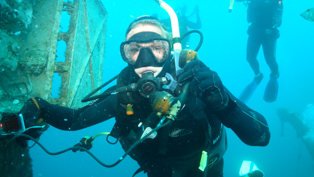 The one’s not that love being in the water then the opportunity to go scuba diving . 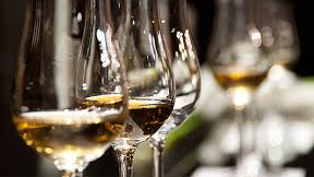 Eating is also a great choice for many when it’s raining, and the Bay of Islands has plenty of choices whether to drink wine at a local winery, sample New Zealand craft beers, taste hand made chocolates at Makana to visting New Zealand’s oldest licensed Hotel. The Sandpit Bar is a great place to enjoy a couple of cold beers, some pool and a great friendly atmosphere. The big screen T.V is fantastic for watching rugbt test matches. 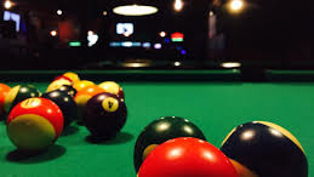 The bar boasts 8 pool tables and a private VIP room with 1 table. 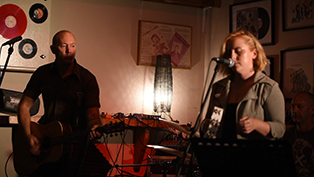 Sandpit Poolroom & Bar is located at the heart of Kings Road Paihia. The Sandpit is Paihia’s premier LIVE Sports venue. 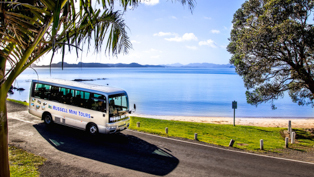 Total Tours offer a unique off the tourist trail experience that takes visitors on a wine, food and craft tour to some of the Bay of Islands very best boutique winery producers and craft studio’s. Travel the beautiful Bay of Islands countryside in air conditioned comfort with the opportunity to meet local producers who are passionate about what they do. 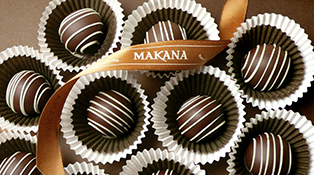 Makana Confections offer high quality handmade chocolates and other natural temptations for a self indulgent treat and also perfect as a gift for special occasions. All Makana’s confections are hand-made using only the freshest, natural ingredients and our factories are set up like a winery cellar door where you can watch us make the chocolates, taste a sample and browse through the many delights in the shop. Rain or shine the regions two main waterfalls are spectacular anytime, You can visit Rainbow Falls in Kerikeri or the Haruru falls in Paihia. Following heavy rain the rivers will flood bringing large torrents of water over the waterfalls making it a spectacular site. 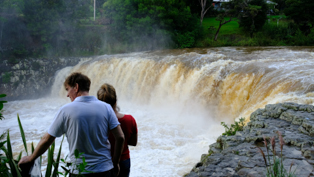 Visitors should visit Haruru Falls, (Haruru means ‘big noise’) a good indication that these unusual, horseshoe-shaped falls are worth seeing. 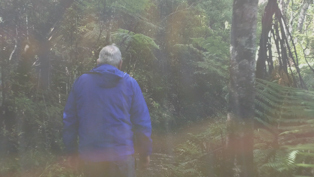 You can drive and park near to the falls there is also an excellent walking track between the Falls and the Waitangi Treaty Grounds, part of it is on a raised boardwalk over mangroves and native bush & fern lined pathway. 8 Take a walk in a forest. Built in 1842, Pompallier Mission originally housed a printery where Church texts were translated from Latin to te reo M?ori, then printed and bound. It is just one of several buildings, including a chapel and various outhouses, which once stood in this crowded enclave. Today the Printery stands as New Zealand’s oldest industrial building, as well as the oldest of rammed-earth construction, distinctly French in style and making use of local materials including sand, rock and timber. 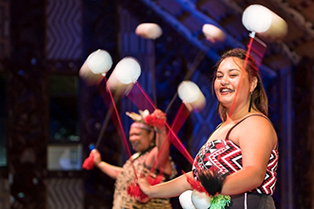 The Bay of Islands provides a host of eateries to choose from in Kerikeri, Paihia & Russell. Choose your food interests from The Marseden estate & Ake Ake Vineyards of Kerikeri In Russell there Poroa Bay winery that serves awesome italian cusine or Pizza’s at Omata Estate to the Thai food or indian in Paihia & Russell, Barbecues ribs at Jimmy Jacks to sitting under the large umbrella’s at “Ane Greys – The Deck”, watch the fish in the central aquarium at Zane Greys restaurant Paihia waterfront to simple fish & Chips at “Rays on the Bay”. 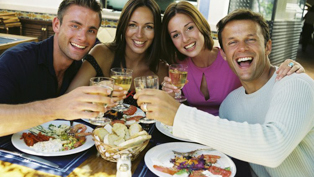 There is a lunch experience to suit everyone. Located right on the waterfront in Russell. 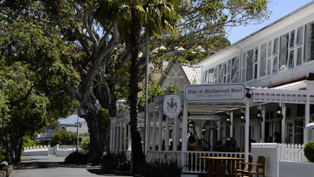 Serving up delectable delights for lunch and dinner the Duke of Marlborough Restaurant is at the heart of this historical hotel. 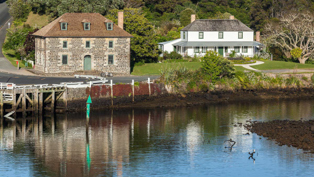 Being right on Russell waterfront the Marlborough Hotel menu is influenced by the sea and all it has to offer – from local Waikare Inlet Oysters or perhaps our oven roasted market fish to the timeless fish and chips served in a crisp beer batter with hand cut chips – simply divine! Carnivores will not be disappointed, dishes include classic slow roasted lamb shoulder or Grass Fed “Savannah” Eye Fillet – there is something on the menu for everyone. 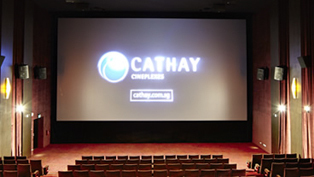 Ideal location on a rainy day! !